Cute ecard where a lovely little baby angel wishing good night. 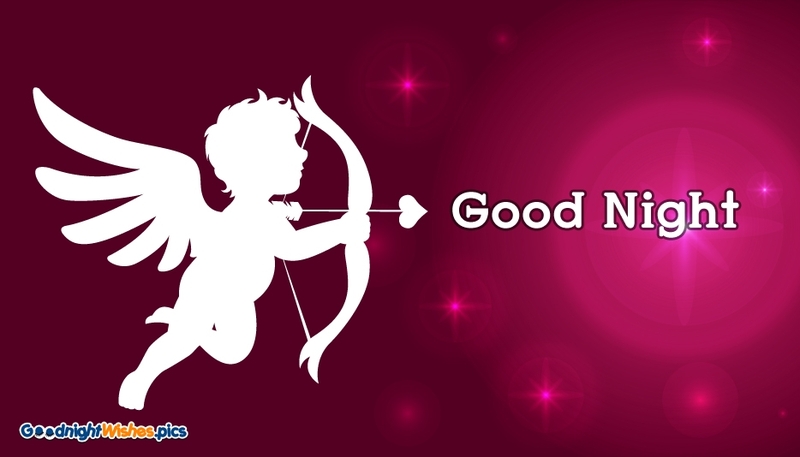 Send this beautiful e-card to wish your dear ones have a good sleep with pleasant dreams. Sweet way to say good night to the sweet person of your life.